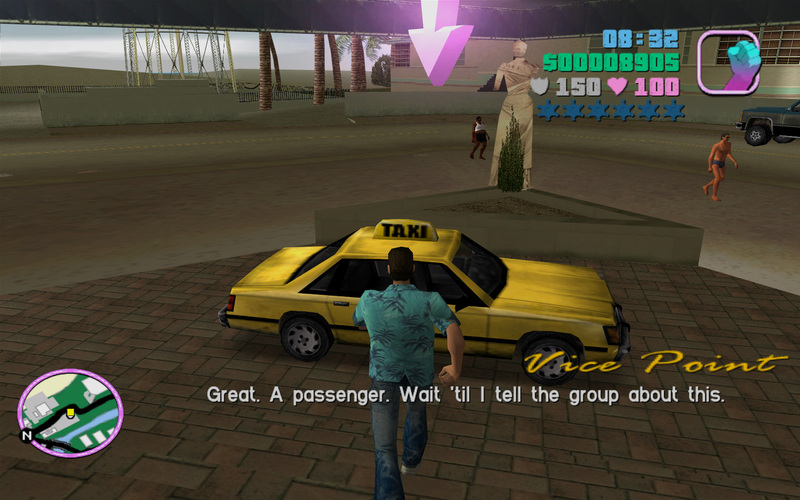 Difference between revisions of "File:TheJob-GTAVC3.jpg"
Image from [[The Job]] in [[Grand Theft Auto: Vice City]], featuring [[Tommy Vercetti]] about to enter a [[Taxi]] outside the [[Malibu Club]]. Image from [[The Job]] in [[Grand Theft Auto: Vice City]]. Image from The Job in Grand Theft Auto: Vice City. This page was last modified on 12 September 2013, at 16:30.